Pioneers in the industry, we offer thermocouple cable and dolphin thermocouple cables from India. Fork Terminal Spacing 3.5mm / 0.13"
Total Length 1M / 39"
Fostered with enormous business understanding of this realm, we are involved in presenting a broad consignment of Thermocouple Cable. 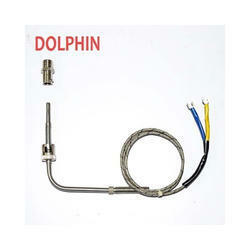 Backed by a rich industrial experience, we are engaged in offering a commendable array of Dolphin Thermocouple Cables. 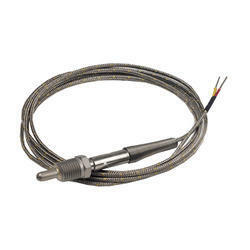 Looking for Thermocouple Cable ?